The Solar Mesosphere Explorer, launched on October 6, 1981, was a satellite in sun-synchronous orbit. Its primary objective was to determine what changes occur in the ozone distribution as a result of changes in incoming solar radiation. 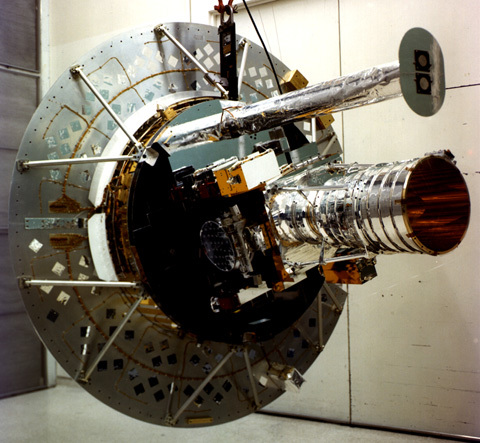 SME transmitted data until April 4, 1989, and re-entered the Earth’s atmosphere on March 5, 1991.